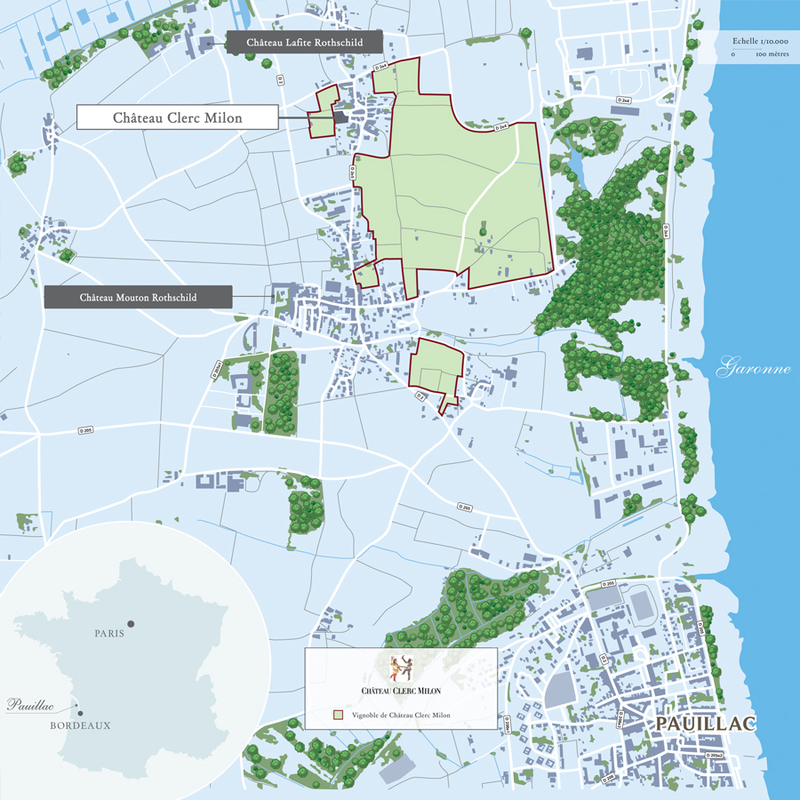 Château Clerc Milon is sponsoring the 2018 Millésima Blog Awards, a competition for European and American bloggers. Each year for the last five years, bloggers specialising in wine have entered their articles for the competition with the aim of making their work more widely known.  A panel made up of three leading figures from the wine world then shortlist 18 contestants. This year’s panel included Julien Miquel of the Social Vignerons blog and Jeff Burrows of FoodWineClick, winner of the 2017 edition. The finalists’ articles are put to a public vote in order to decide on the six winners, with both an American and a European blogger being rewarded in each of three categories. 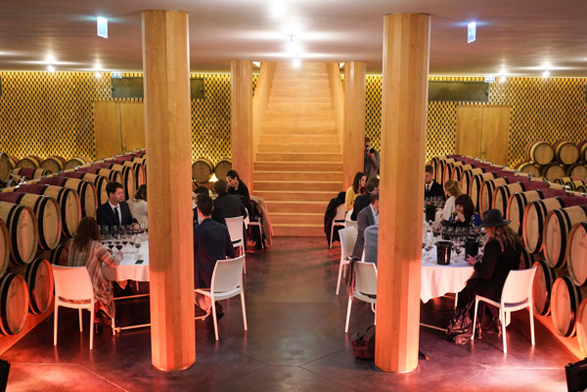 In addition to gaining recognition for their work from wine professionals and the general public, the winners had the privilege of a stay in Bordeaux during Primeur Week. 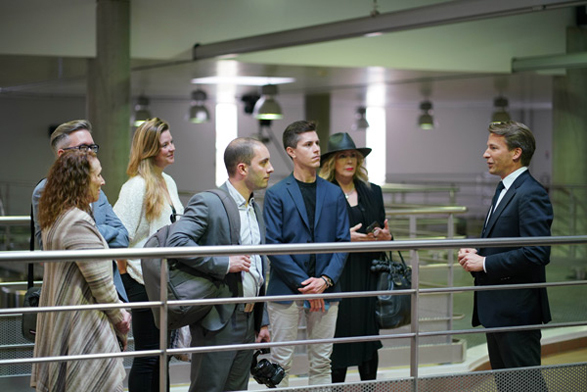 A full and busy programme awaited them, including a tasting of primeur wines from the Union des Grands Crus de Bordeaux, a visit to the Cité du Vin and other treats in the city and its world-famous vineyards. 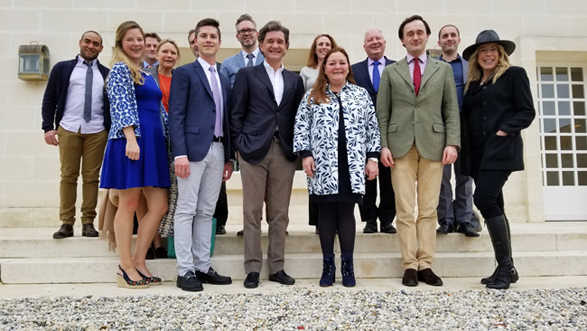 After a guided tour of Château Mouton Rothschild, the fortunate bloggers were entertained to lunch with Philippe Sereys de Rothschild, Camille Sereys de Rothschild, Julien de Beaumarchais de Rothschild and Philippe Dhalluin, director of Château Mouton Rothschild. 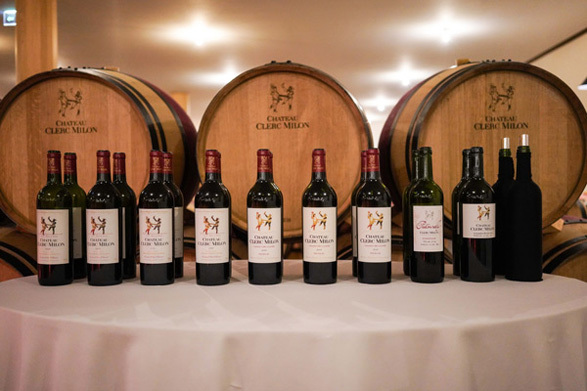 The week ended with a visit to Château Clerc Milon, led by Jean-Emmanuel Danjoy, director of the estate, followed by a vertical tasting and a dinner.